Tens of thousands of Greek workers walked off the job last week to protest the pension cuts and tax increases. Prime Minister Alexis Tsipras is hoping the measures will lead European creditors to hammer out a medium-term debt restructuring plan and allow Greece back into the European Central Bank’s bond-buying program in June—which would provide much-needed liquidity. For the first time last month, the chairman of EU finance ministers admitted creditors will need to write off some of Greece’s debt—something the IMF has insisted on as a condition for its involvement in the 2018 bailout round. Officials say there’s a 50% chance of Greece and its creditors agreeing to debt restructuring on Monday. 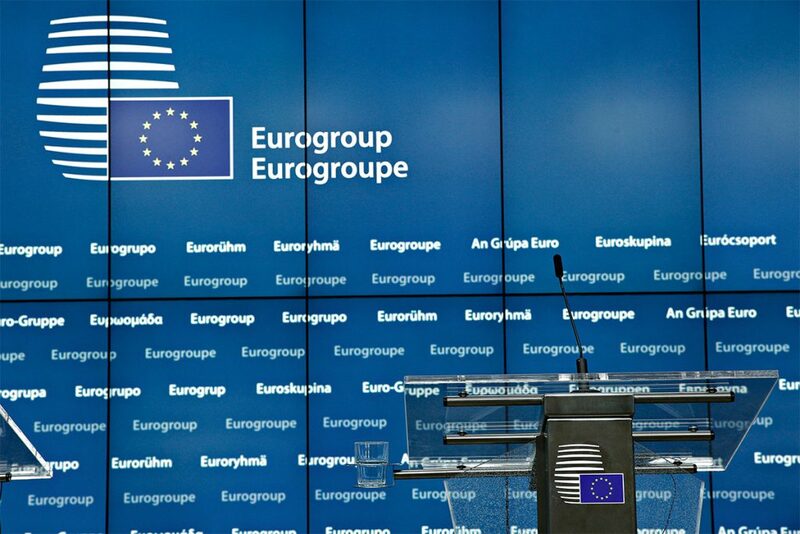 If a deal is not reached, another Eurogroup meeting will be scheduled before June 16—the deadline for the group to disburse Greece’s next tranche.